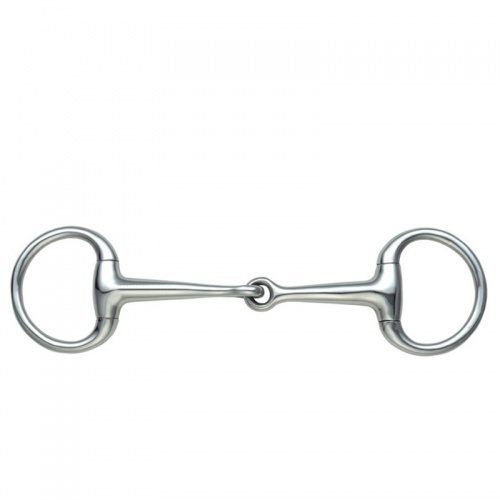 Small Ring Dressage Eggbutt Bradoon from Shires Equestrian. 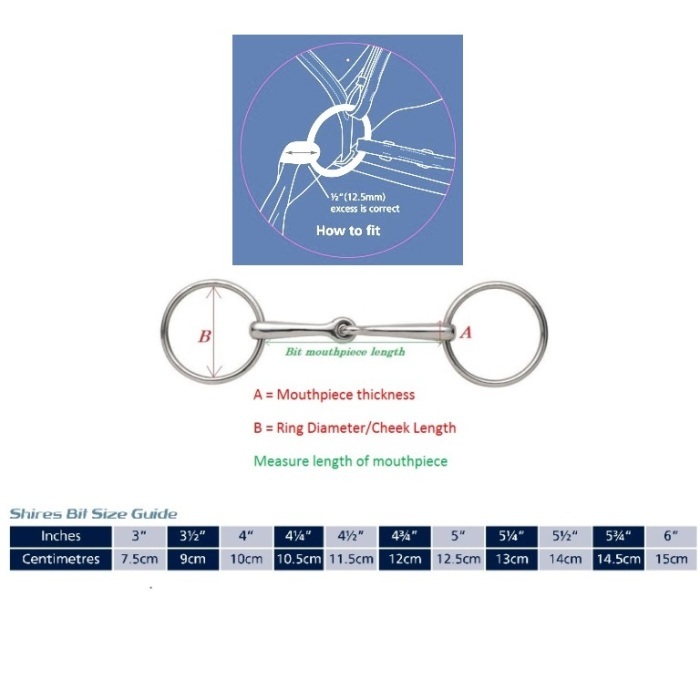 This single jointed eggbutt bit has been designed to suit ponies and horses with small heads. 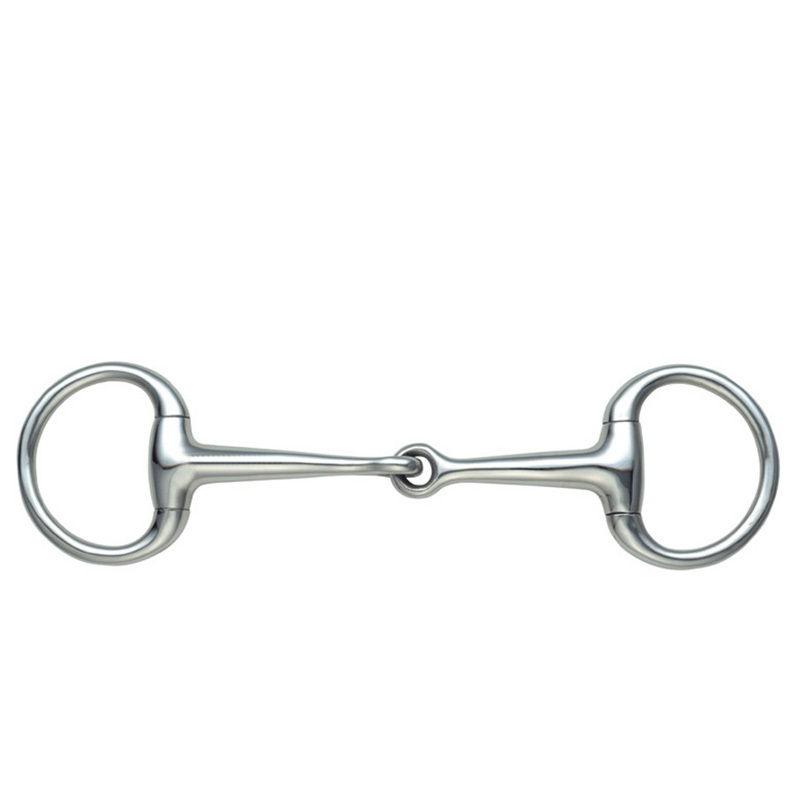 The proportions of this bit makes it ideal for use as a bradoon in a weymouth set. Sizes 3.5" to 5.5".